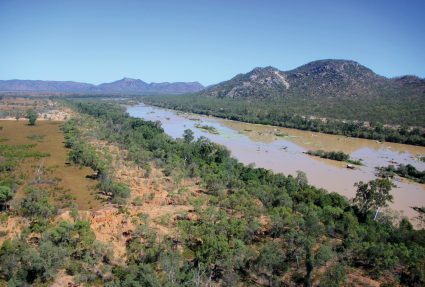 Greening Australia announced the next stage of Reef Aid, its project to improve water quality on the Great Barrier Reef earlier this week, pinpointing indigenous owned Mungalla Station as a key focus area. 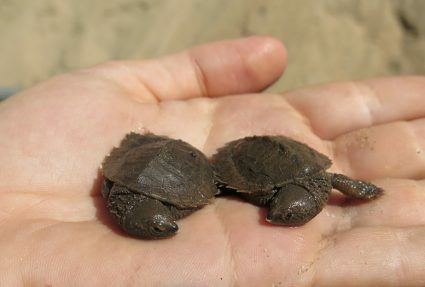 Launched in 2016, Reef Aid aims to restore 700 hectares of priority coastal wetlands and 2000 hectares of eroding gullies across the Great Barrier Reef catchment, with Mungalla a flagship site. As part of the announcement, long-term Reef Aid partner, Virgin Australia, has named one of its new aircraft “Mungalla” after the iconic property in a ceremony with Mungalla Station’s traditional owners. Representatives of Mungalla Station, Greening Australia and Virgin Australia pose with Girringun traditional dancers and VA Sustainability Ambassadors alongside the mungalla Boeing. Work has begun at Mungalla Station located north of Townsville, where Greening Australia will partner with the landholders to restore the property’s wetland habitat, control weeds and improve grazing management practices. The project will build on the significant onground already performed by CSIRO on the property. Brendan Foran, CEO of Greening Australia, said: “Some people say the reef is dead and that it is too late –we refuse to accept that doing nothing is an option. The work we’re doing will provide a much-needed lifeline while global action on climate change is developed. “Studies have demonstrated that our technique of reshaping and resurfacing the land, and then planting it with native trees and shrubs, can reduce the amount of sediment flowing onto the reef by up to 70 percent in some areas. That, coupled with our work to restore coastal wetlands like those at Mungalla, will have a significant impact on improving water quality on the reef,” he said. With sufficient support, Reef Aid will make a significant contribution towards meeting the goals set out in the Australian and Queensland governments’ Reef 2050 Plan, which include a 50 per cent reduction in sediment load by 2025. “Since launching the public fundraising appeal for Reef Aid last year, the response we have received from the government, private donors and partners like Virgin Australia has been huge – but the extent of the problem is significant and will take many years to solve. It’s an issue that affects every one of us and global action is needed if we’re going to make a real difference,” Mr Foran said. Greening Australia aims to raise $23 million by 2021 for the first stage of the $120 million Reef Aid program. 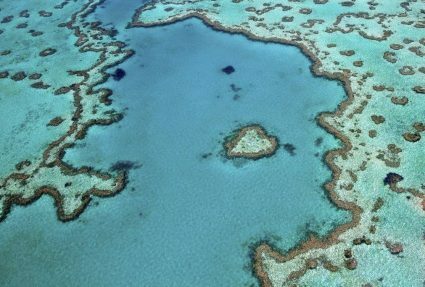 The Australian Government Reef Trust will match private contributions dollar-for-dollar up to $7 million and Queensland Government’s Reef Water Quality Program will match private contributions dollar-for-dollar up to $2 million. “We know that wetlands like those on Mungalla are key to the health of our sea country. What we do in this part affects others. We are extremely proud to be a part of Reef Aid and are looking forward to working with Greening Australia to restore even more of our country,” he said. Reef Aid is supported by the Australian Government Reef Trust, the Queensland Government, Virgin Australia, Ian Potter Foundation, Prior Family Foundation, Accor Hotels and multiple private philanthropists. Birdlife Australia and Conservation Volunteers Australia are assisting with delivery of the project.